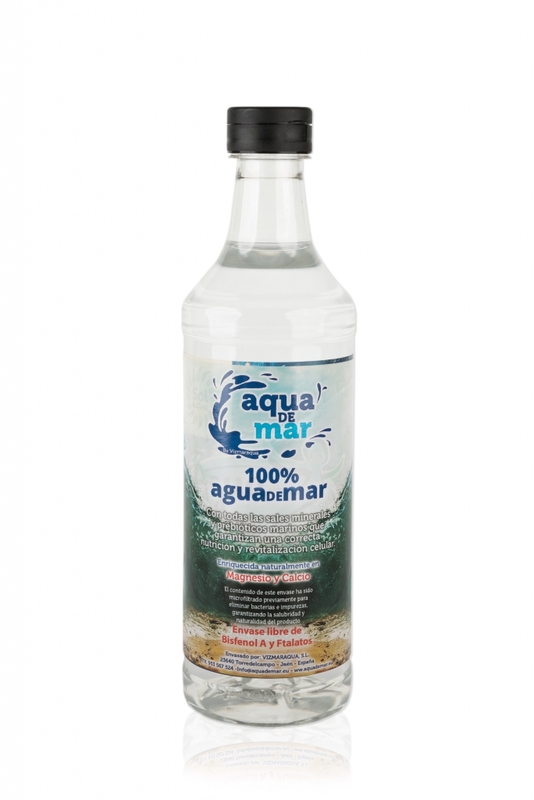 Aqua de Mar Mission is to transfer the benefits of seawater to all those who are far from the ocean or those who have it closebut want to make sure that the purity of the water they drink is 100%. 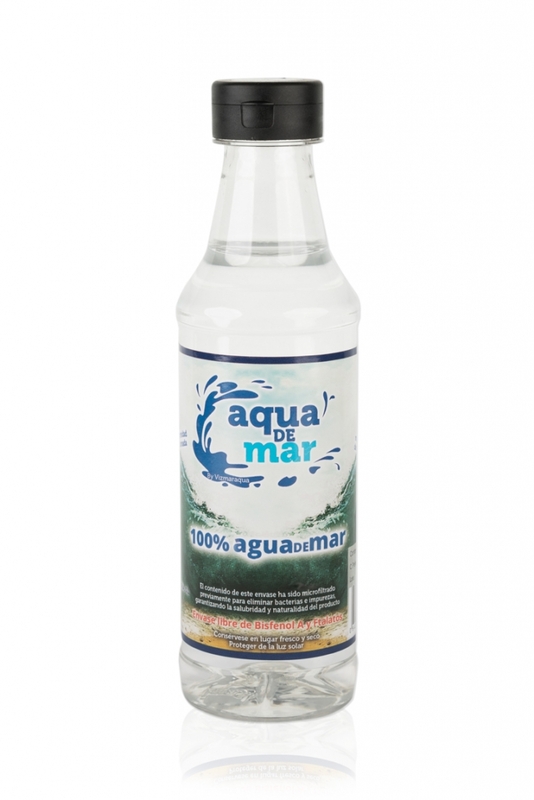 Drinking seawater provides innumerable health benefits as it provides a large amount of minerals to the body and speeds up the functionality of the cells, which helps to prevent certain diseases. 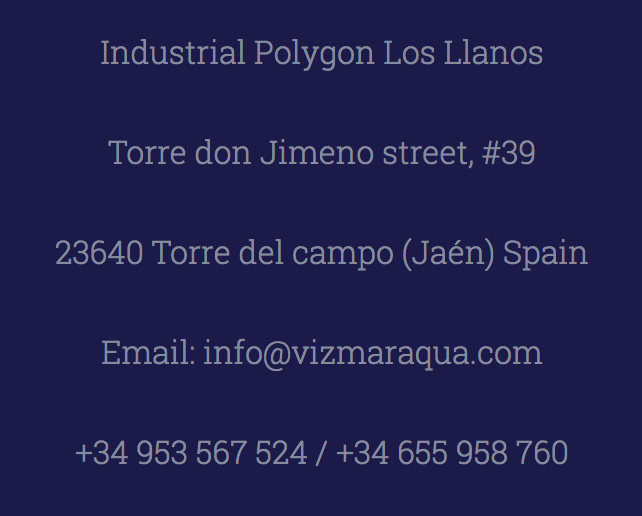 Our “spring” is in the Cabo de Gata Natural Park and after different cold filtering processes, we can offer our product in the most natural way possible, packed in different formats. It provides the body with the necessary remineralization after daily wear&tear. 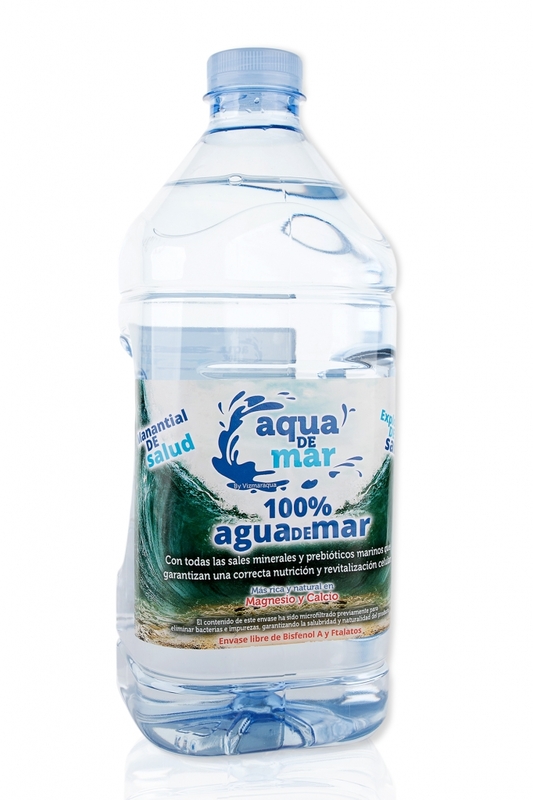 Ideal as mouthwash and act as disinfectant for teeth and gums. It has a great healing effect for wounds, rashes or eczema on the skin and in the mouth. It regulates intestinal transit, a better digestion and assimilation of food. 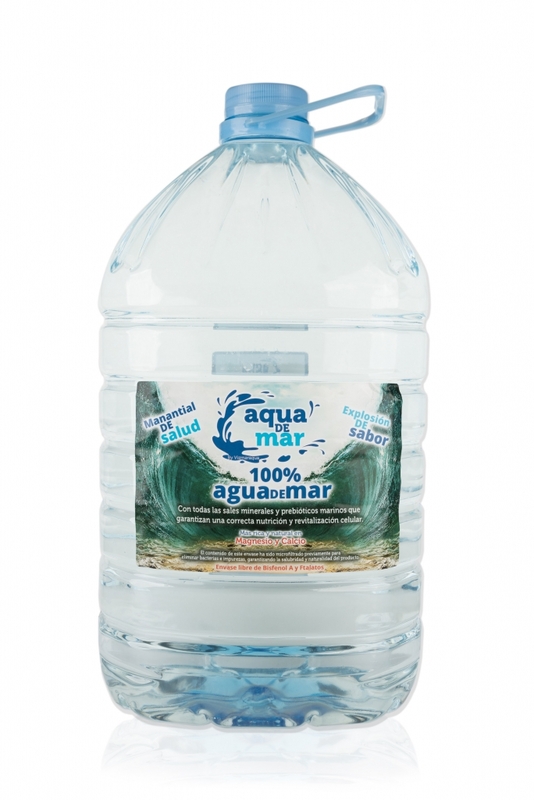 It provides energy in times of fatigue, when an extra contribution of minerals is needed. Recommended for nasal cleansing and congestion. 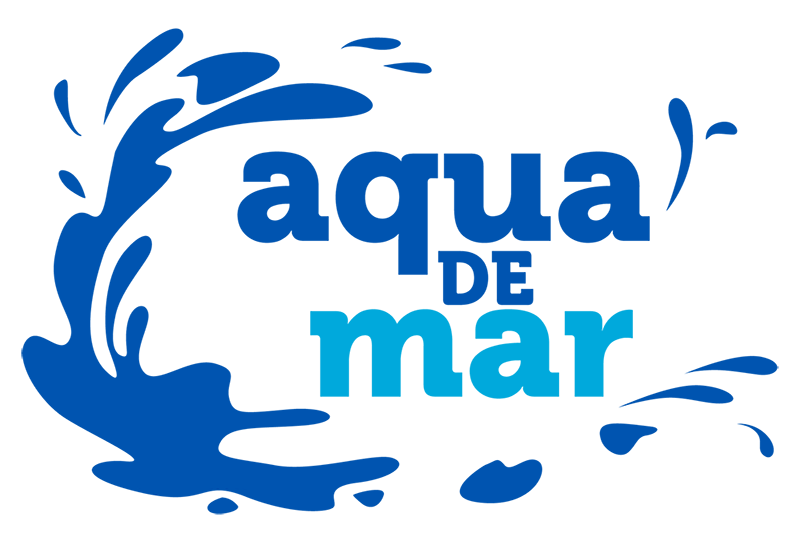 To isotonize the seawater is simple as mixing a part of seawater with three parts of fresh water. 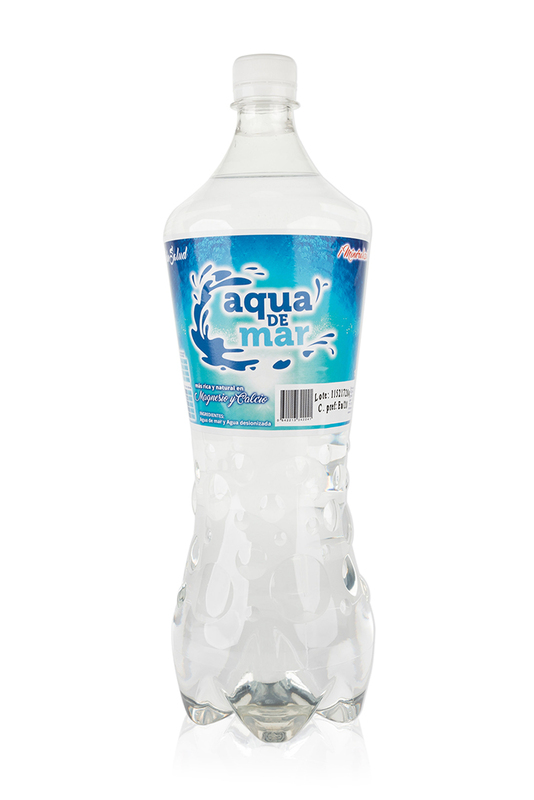 In this way we achieve that the salinity of this mixture equals the salinity of our organism and that our body can assimilates it more quickly. 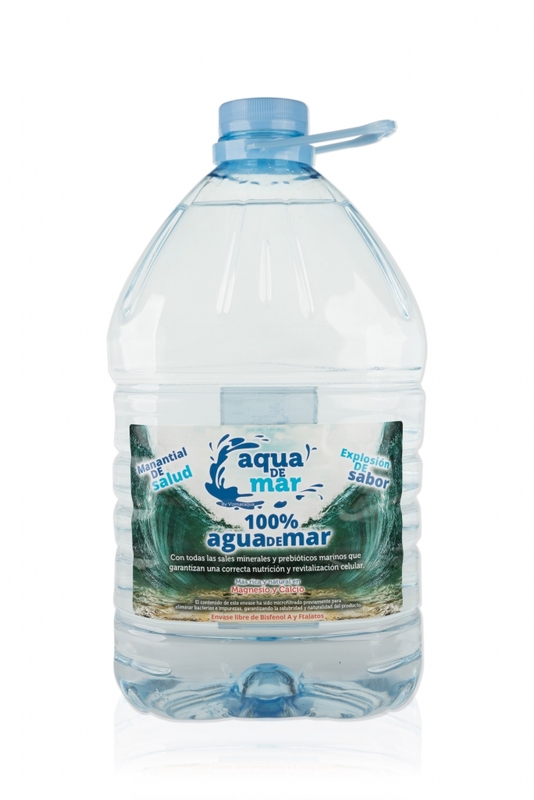 You can arrive to drink it 1.5 liters per day. 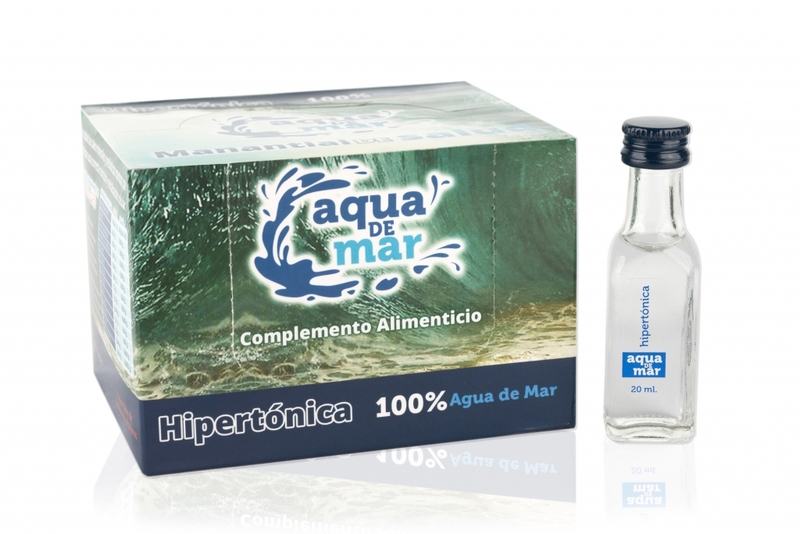 Hypertonic seawater is the one that is consumed directly after the extraction from the sea and does not incorporate any other element. In this case it is advisable to consume it with caution since excessive consumption can cause dehydration that would manifest by vomiting or diarrhea (check with your doctor). It is advisable to drink a couple of shots a day, keep it in the mouth to isotonize, mix with saliva and then swallow. This way is also ideal for mouth rinse, nasal cleanse and intestinal transit. Ideal when a boost of extra energy is needed. Use it for oral hygiene and mouthwash. 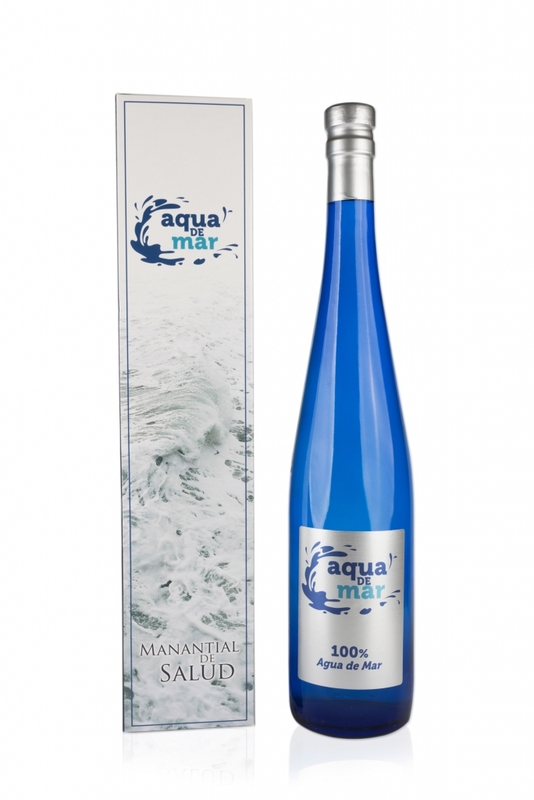 For whom uses seawater continuously uses seawater continuously. Ideal for those who defend the virtues of this natural product on daily basis. For those who prefer glass (cobalt) to PET. Elegant presentation. Ready to use anytime of the day.